The new version of the Portable Demo application has just been released! 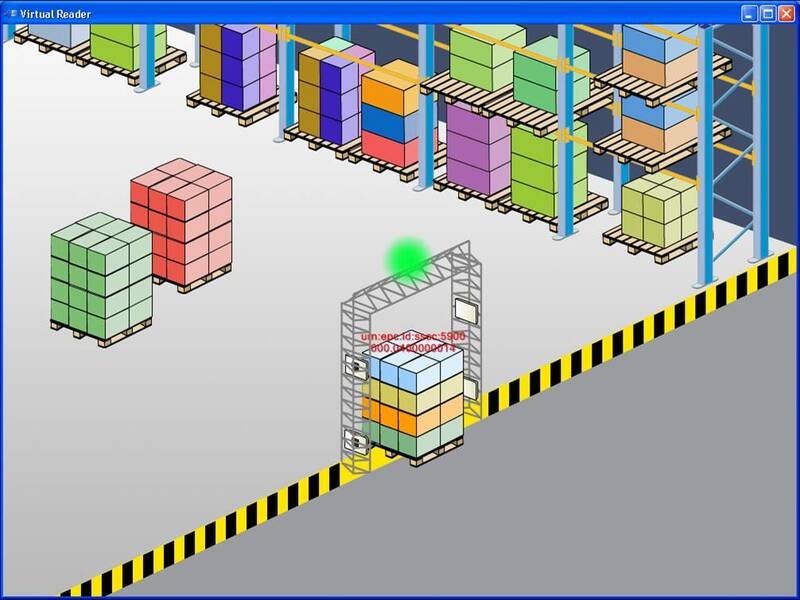 The Portable Demo (PD) is a software tool showing how the EPC/RFID network works in real supply chain conditions. It does so by simulating a simple supply chain in which partners trade EPC-tagged goods and information is exchanged using the EPCglobal network. The program can be installed on one or more computers; it may communicate with RFID readers installed on a local network or simulate one with the use of a so-called “virtual reader”. The first version of the Portable Demo was published early 2008 and has been popular since then. As a result of a lot of feedback that was delivered from users from all over the world, the second version has been developed. The most important feature is its internationalization – PD is now available in 11 languages: English, Polish, German, French, Spanish, Portuguese, Italian, Danish, Chinese, Turkish and Hungarian. They are all included in one setup file and can be switched any time after installation. The support for RIFD readers has been improved, with PD supporting now selected models of Intermec, CAEN, Sick, Sirit and Samsys readers, as well as any readers communicating using Low Level Reader Protocol. Additionally, users can add support for other readers on their own, using the supplied programming interfaces. The Portable Demo contains now an EPC converter which lets the users construct EPC codes in any format, including generating random ones to use in the demonstration. The same converter allows also to analyze detail any EPC code provided, in binary or hexadecimal format. In addition to the above mentioned new features, the new Portable Demo contains a number of various small changes and improvements, which make using it even more enjoyable.